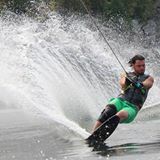 @breesr is on Carousell - Follow to stay updated! 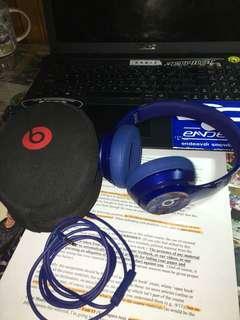 Beats Solo 2, wired headphones. Comes with case, cord and headphones. 10/10 condition, used less than 3 times- never fit my head properly so never used. Great sound, great look, would make a great Christmas gift for the music lover in your family. 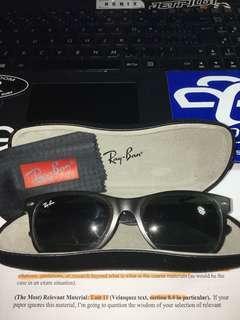 Ray-Ban New Wayfarer, authentic, polarized, comes with case and cloth. The “classic” polarized Ray-Ban New Wayfarers, authentic (with the laser engraved “RB” on left lens), polarized lenses. No scratches, cracks, 10/10 condition. Comes with authentic original Ray-Ban case & cleaning cloth.